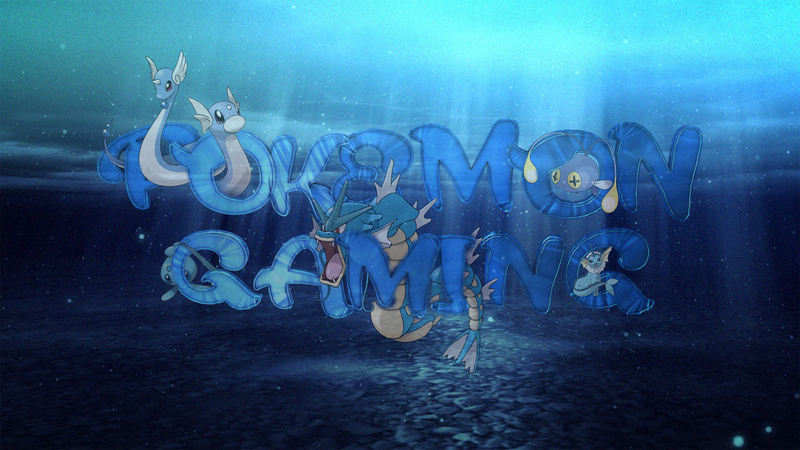 Forums » News & Announcements » PokeGaming Redesign Competition! Hi, I'm pretty new here. I've enjoyed my time here and wanted to show some support for the server by doing something and this is my something.